Please, choose section from left column. Marvin JS structure editor requires HTML5-compliant web browser. Upgrade your browser to enable Marvin JS. 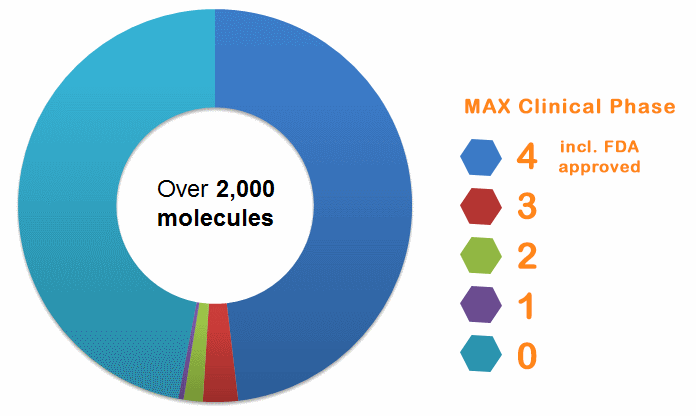 Collections of referred small molecules (verified activity data, physicochemical properties, and references to the original source) available in custom formats as pre-plated sets.